Can’t decide between pumpkin bread and sweet potato pie? I’ve got you covered. This recipe for sweet potato bread has all the flavor you’d expect from a pumpkin pie, and it’s sweet-potato based, but with no sickening-sweet marshmallow component. Instead it tastes like the perfect marriage of banana bread and a pumpkin spice latte. If that sounds delicious, you’re in luck! This is one of the simplest recipes to make – all you need is one bowl and one loaf pan. 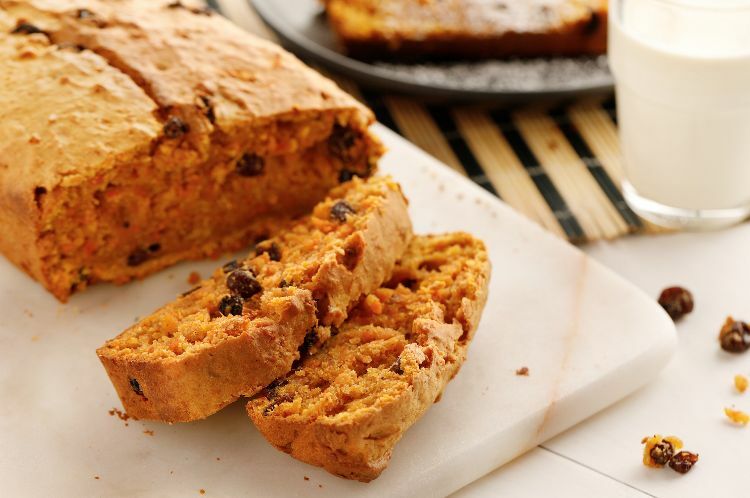 Prepare to taste your new fall staple: Southern sweet potato bread! Preheat the oven to 325 Farenheit. Grease an 8 by 4-inch loaf pan with butter or cooking spray. 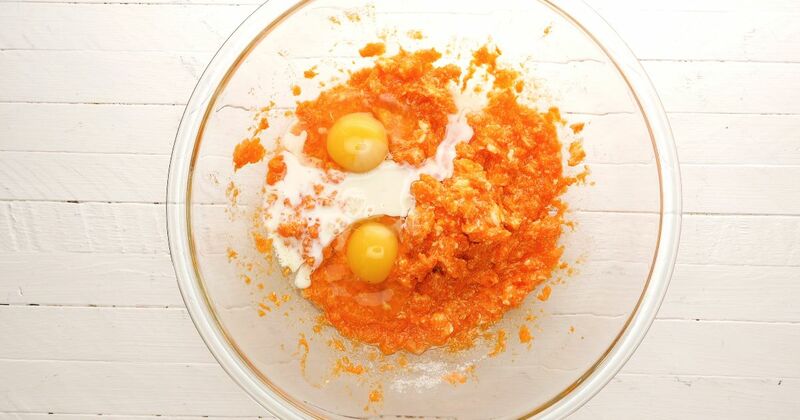 In a medium-large mixing bowl, mash the sweet potato until smooth. Add the butter and sugar and mix until combined. Add the eggs, milk and vanilla, and mix until everything is smooth. In a separate bowl, add the flour, baking powder, nutmeg, allspice, cinnamon and salt. Whisk together. Add half of the dry ingredients to the wet and fold to combine (making figure eights with your wooden spoon or spatula, or turning the batter over so the bottom layer comes to the top again and again; this is just a more gentle way of stirring and ensures your sweet potato bread won't be too dense) until everything is homogenous. Repeat with the remaining dry ingredients. Add the nuts and/or raisins if desired and fold a few more times. Pour your batter into the prepared loaf pan and bake 60-75 minutes, or until a toothpick or knife inserted comes out clean.